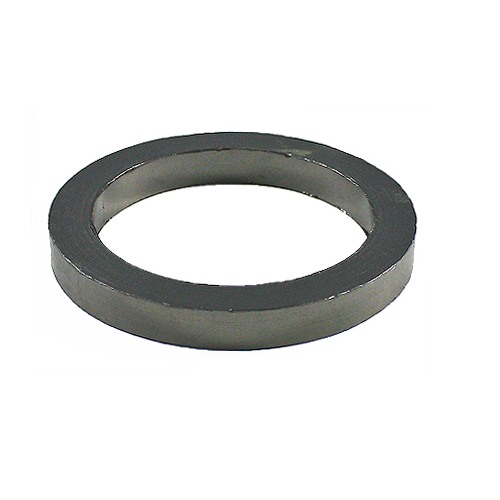 We are a well-known name, which is engaged in providing Packing Ring. Our product is immensely used by clientele due to their sturdy nature. Founded in the year 2003, Kedar Polymers is the leading manufacturer of Air Compressor Valve, Ball Valve Seat Ring, Bearing Ring, Rubber Bellow, Rubber Bushing, Metal Fasteners, Flat Washer and much more. Our offered products are enormously used in the market due to their sturdy structure, low maintenance, longer life, and rust resistant. These products are made by experts using the advanced technology and optimum quality material, which is sourced from reliable sellers of a market. Experts develop these products as per worldwide industry standards. Being a customer’s firm, experts also develop these products according to our customer’s necessities and requirements. Besides, all our products are examined by the quality team on diverse industry parameters in order to ensure the defect free range.